Buying a new air conditioner is a major investment, so it makes good sense to choose equipment with features that can lower your yearly cooling costs and boost the comfort level in your home. To help you comparison shop and gain the greatest benefit from your investment, here are some key features to look for in a central A/C. Air conditioners have a seasonal energy efficiency ratio (SEER) rating, which tells you the amount of energy they use to produce a set amount of cooling output. Higher ratings equate to higher efficiency, and today’s models range from SEER 14 to 26. For the greatest energy savings, choose the highest rated model that matches your budget. This type of compressor has both low and high speeds. It operates on low for approximately 80 percent of its run time and only ramps up to high when extra cooling is needed. This feature can significantly reduce your cooling costs whenever the system’s full capacity isn’t needed. Variable-speed air handlers have the ability to adjust their operating speed to match your cooling needs. They run almost continuously but operate on low about 75 percent of the time. This combination reduces energy consumption, improves air filtration and virtually eliminates temperature inconsistencies. It also provides better humidity control to combat musty odors and mold growth. Typically, an A/C’s blower fan shuts down when the compressor cycles off, which wastes any cooled air remaining in the ducts. An automatic fan delay keeps the blower unit running for a brief period after the compressor shuts off so any conditioned air left in the ductwork is pushed out. A fan-only switch gives you the option of shutting off the A/C’s compressor, opening the windows and keeping the blower fan running to aid air circulation. It’s a feature that works especially well with a whole-house ventilation system. 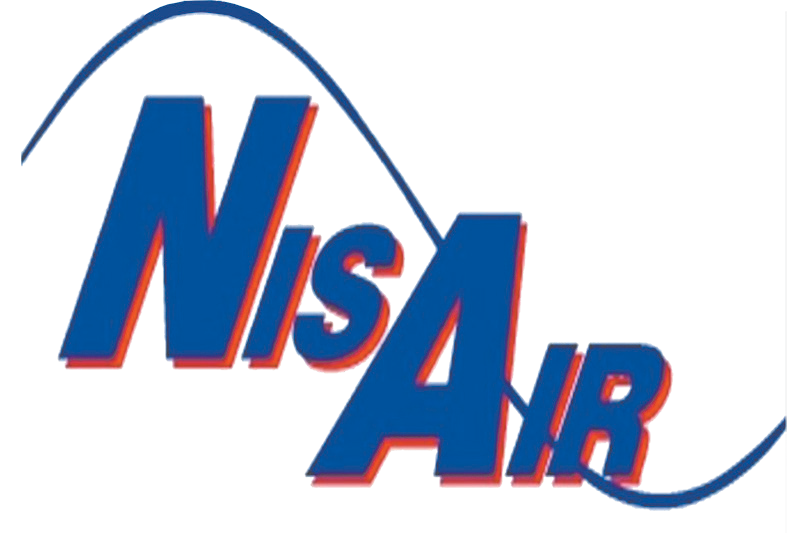 For expert advice about what features to look for in a central A/C for your Palm Beach or Martin County home, contact us at NisAir Air Conditioning and Heating.